On episode 10 of The Kevin Kelly Show, Kevin talks about the WWE’s TV deal, NXT, and movies staring wrestlers. 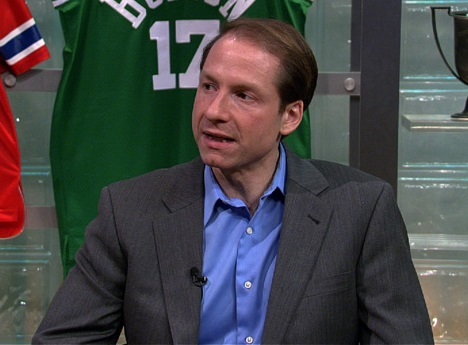 Kevin also welcomes Boston Celtics play-by-play announcer Sean Grande as his guest and Sean talks about Channel 9 Wrestling in NY, Bob Backlund, Bruno Sammartino, and crossing over from the world of wrestling to sports. Sean also gives us his Mount Rushmore of Pro Wrestling and talks about today’s NBA and calling games for a team having a bad season. Kevin and Justin then play a game of sleaze thread “true or false” and preview the WWE Payback PPV questions! If you love old school wrestling, road stories and wrestling’s urban legends, this is the episode for you! 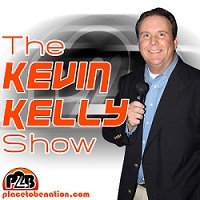 Email the show at kevinkellyshow@placetobenation.com and send questions to Kevin (@realkevinkelly) on Twitter using the hashtag #AsKKevin. Don’t forget to follow Place to Be Nation on Facebook and Twitter.